Our federal public lands contain diverse and iconic cultural landscapes, historic structures, and archaeological sites that belong to all of us. The National Trust for Historic Preservation public lands program is dedicated to protecting and enhancing these resources. 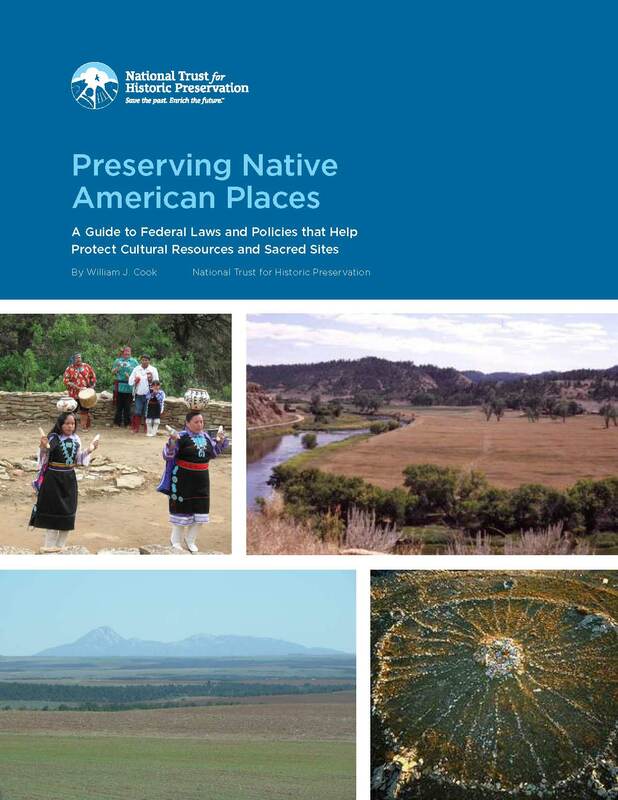 We focus on ensuring that the National Park Service, the Bureau of Land Management, the U.S. Forest Service and other federal land management agencies achieve their stewardship responsibilities for historic and cultural resources. Historic Win for Public Lands! On Tuesday, March 12 the president signed the Natural Resources Management Act into law. This package preserves historic resources and cultural landscapes, including the Ocmulgee National Monument in Georgia, Historically Black Colleges and Universities, nationally significant sites associated with the Reconstruction Era, as permanently reauthorizing programs like the Land and Water Conservation Fund. The National Park System tells the story of remarkable people and events in our nation’s rich history at sites across the United States. Unfortunately, inconsistent public funding has resulted in an infrastructure repair backlog estimated to be about $12 billion dollars, and many of the National Park Service’s most significant historic sites are at risk of falling into disrepair. 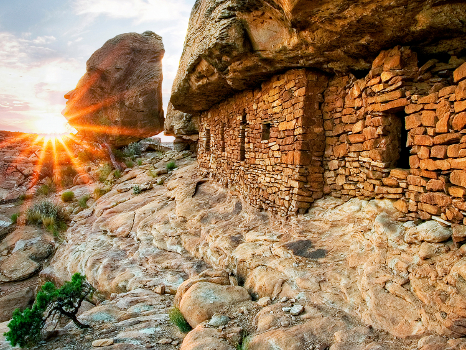 The National Trust for Historic Preservation provided testimony on legislation to revoke the Bears Ears National Monument designation and replace it with two small monuments covering just 15 percent of the cultural landscape protected by the original monument. The National Trust works to protect diverse historic and cultural sites on our public lands to preserve our national heritage for future generations.